This group is open to children ages 2-8. 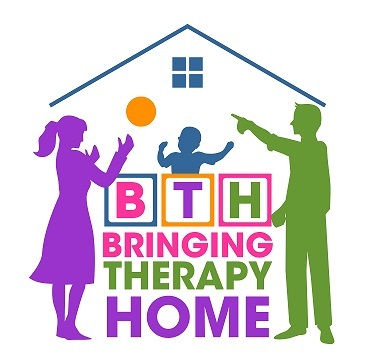 The curriculum is adaptable, and can be manipulated to target many skill levels at once, so this class might be a great opportunity for siblings to attend a Bringing Therapy Home group together. 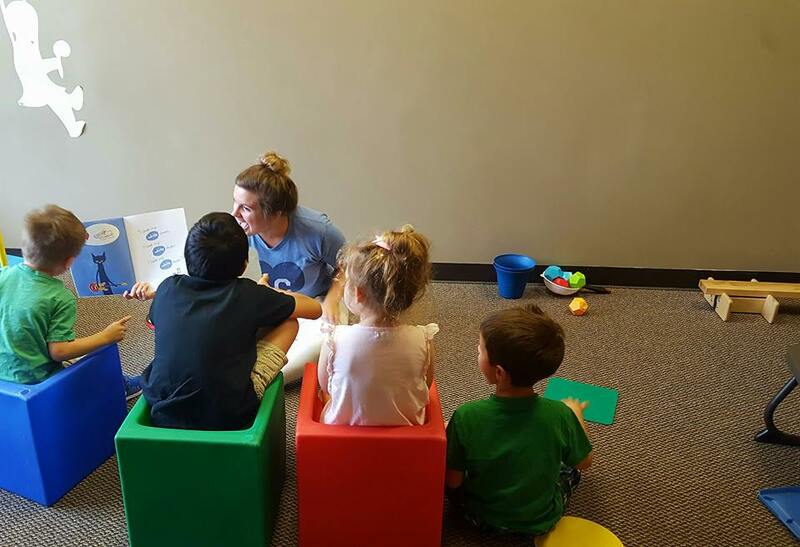 Emilyjane Eichman, a Board Certified Music Therapist, will begin each group with music and movement. Then we will read a book in a musical way. We might sing the words on the page, we might chant them, or maybe we will listen for cues to play our instruments! We will practice sequencing, listening skills, imagination, predicting, and emotional regulation with our musical stories. 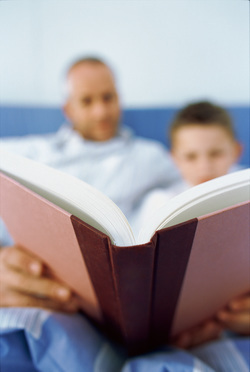 After the book, children will have the opportunity to act out the story and practice their dramatic play skills. ​There will be NO CLASS on Thanksgiving, Thursday, November 24th.